Just a quick tip here. 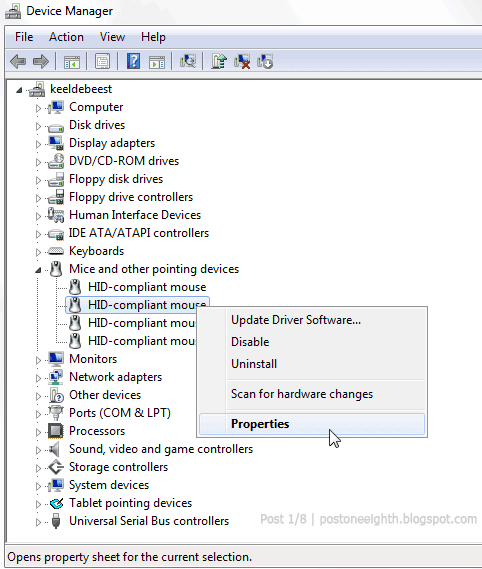 Whenever I run into the problem of having my computer restart instead of hibernating, it is usually because of plugging in a new device -- most often, a mouse. If this is your case, you can try the following solution. 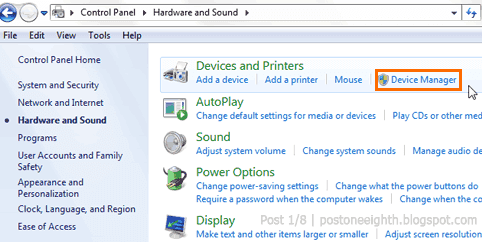 Go to Control Panel » Hardware and Sound » Device Manager. Under Mice and other pointing devices, check each of the properties of your devices (Right click » Properties or just double click) and go to the Power Management tab. Uncheck Allow this device to wake this computer. Check each of the devices' properties. 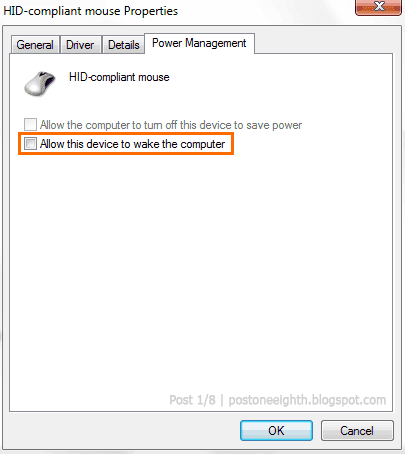 Uncheck "Allow this device to wake this computer" under Power Mangement. You might also want to check the Power management of the Keyboard and Network cards if your mouse isn't the cause of the problem (although I still haven't tried this myself).